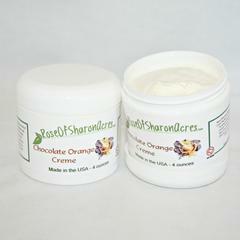 Goat Milk and Skin Loving Oils are teamed up to gently cleanse your skin and feed it at the same time. 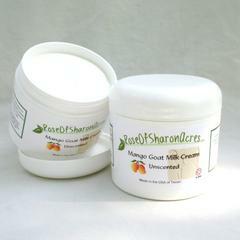 Goat Milk has been used for centuries as a natural cleanser and moisturizer - it is great for sensitive skin. 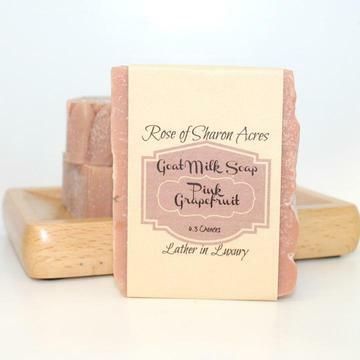 The subtle scent of pink grapefruit essential oil is believed by aromatherpists to be a spiritual up lifter and to be a purifier of congested, oily and acne prone skin. 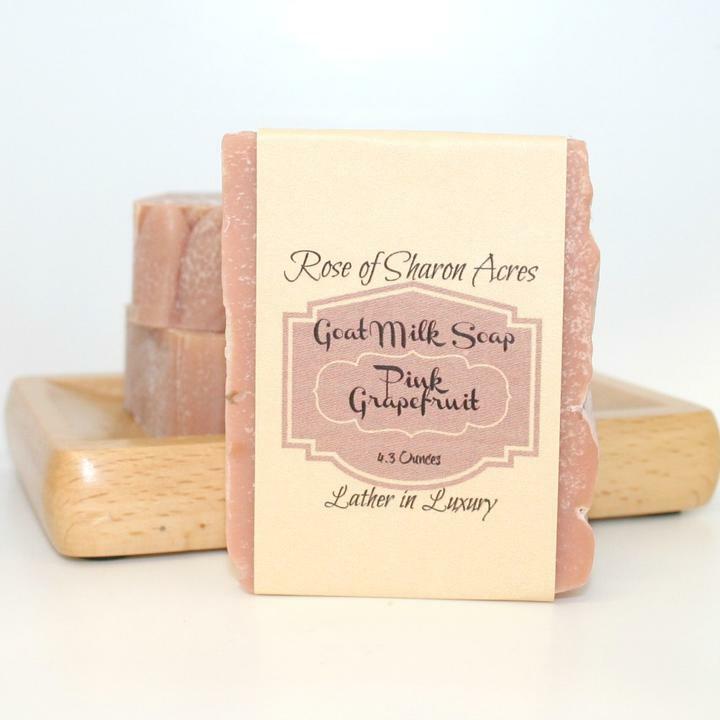 This bar is enhanced with Rose Clay which makes this bar a 'dual' action soap - you can use it to shave also.